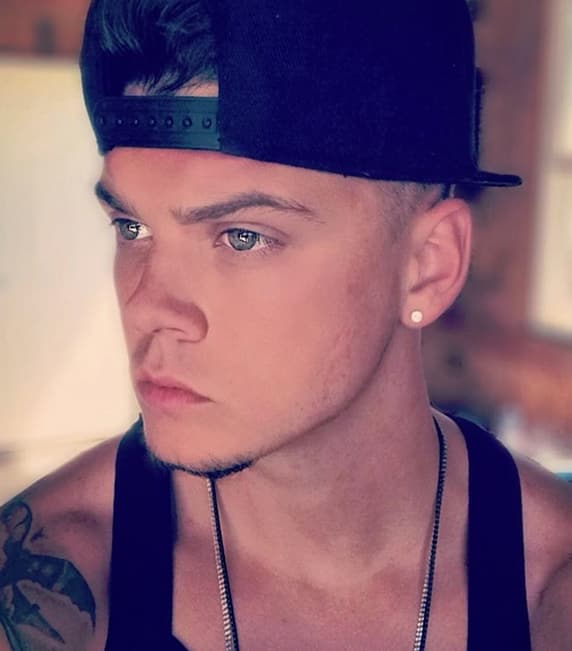 Tyler Baltierra to Tell ALL in New Memoir? Tyler Baltierra is not really a private person. The Teen Mom OG veteran has been very open through the years when it comes to his marriage and also to his mental health struggles. According to a new report, however, Tyler is about to be even more open. 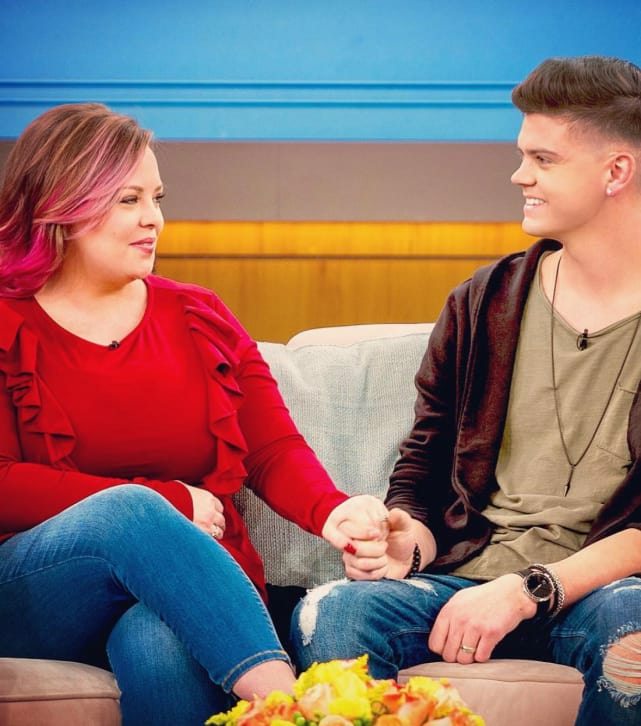 He's getting set to release a memoir that will document his relationship with Catelynn, where it's been and where it's going, along with his own personal journey along the way. What will this tell-all include? And will it really happen? For real. We’re talking about a very serious and very long-term romance here, one that has seen its share of ups and downs. 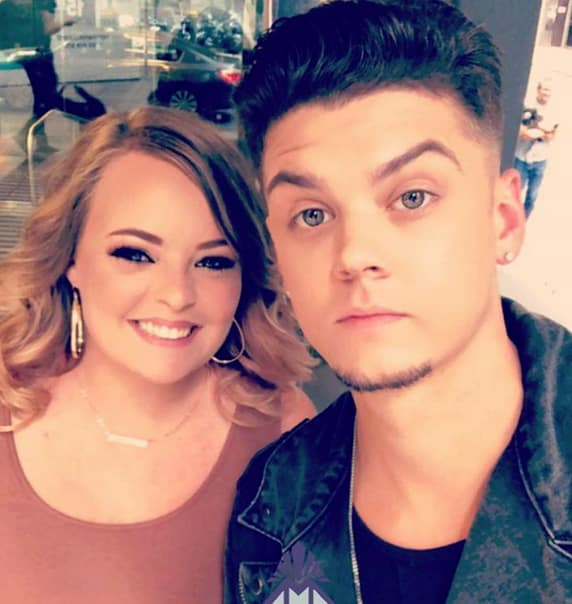 Well… Catelynn and Tyler gave up their first daughter for adoption because they didn’t think they were ready to be parents. That was their first major issue/obstacle/decision. 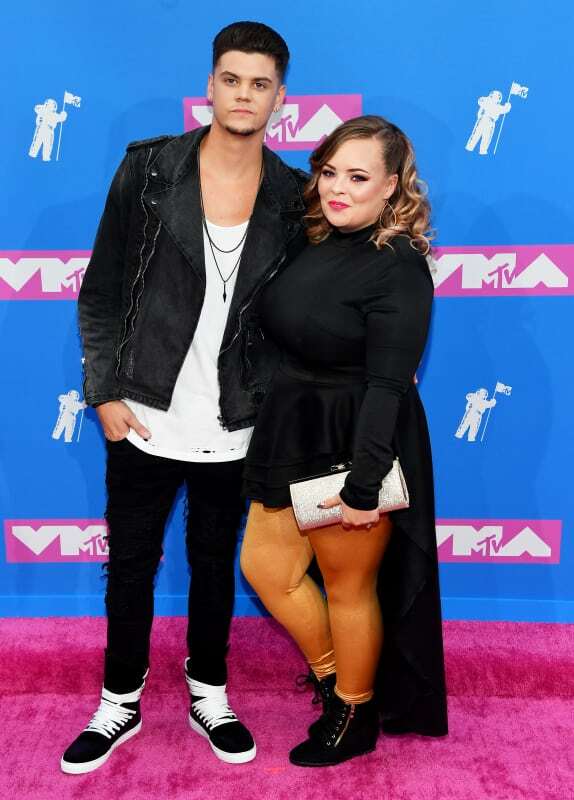 Catelynn has entered rehab multiple times due to her battle with Depression, while she also suffered a miscarriage in early 2018. Many couples never come back from this sort of tragedy. 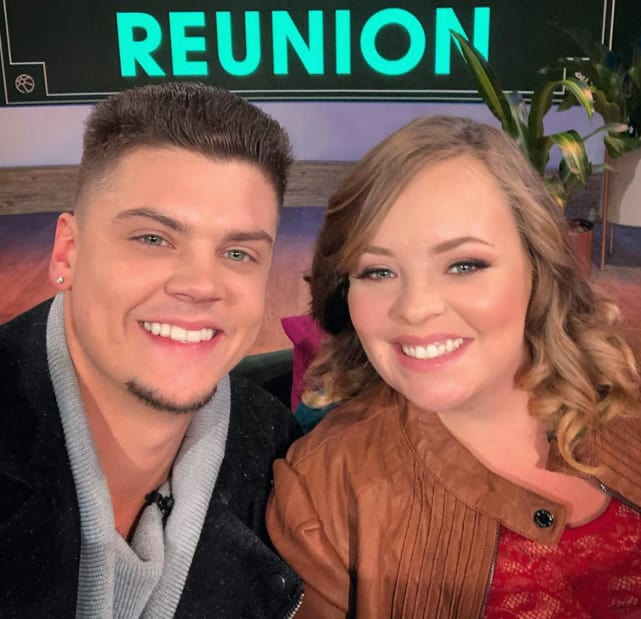 Tyler and Catelynn are expecting a child! She’s due in March! And yet they are actually living apart on occasion these days. Tyler has said he needs personal space. 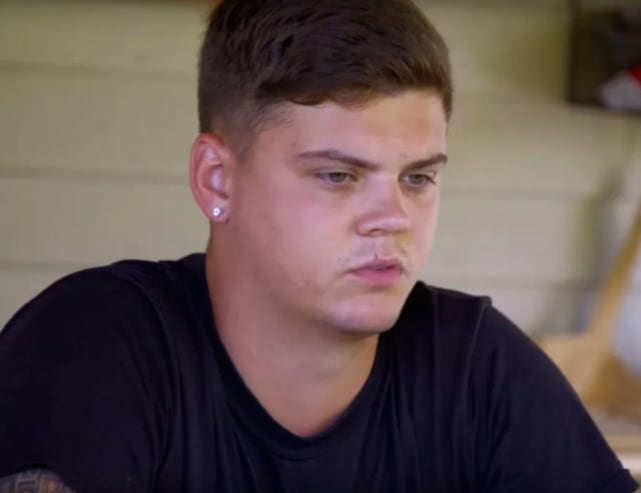 He needs to focus on himself a little bit because he’s been so wrapped up in assisting Catelynn with her struggles. Kailyn Lowry: Chris Lopez WILL Be Part of Our Baby’s Life! Prince Harry: Denied Permission to Marry Meghan Markle By the Queen?! Next story Kim Kardashian: Mom-Shamed for Letting North West Do THIS! Previous story Jon Gosselin: My Son Does Not Have Special Needs!